What Type of Skate Fits You Best? 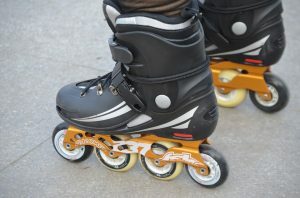 Outdoor Skates: Did you know that outdoor skates are different than indoor skates? 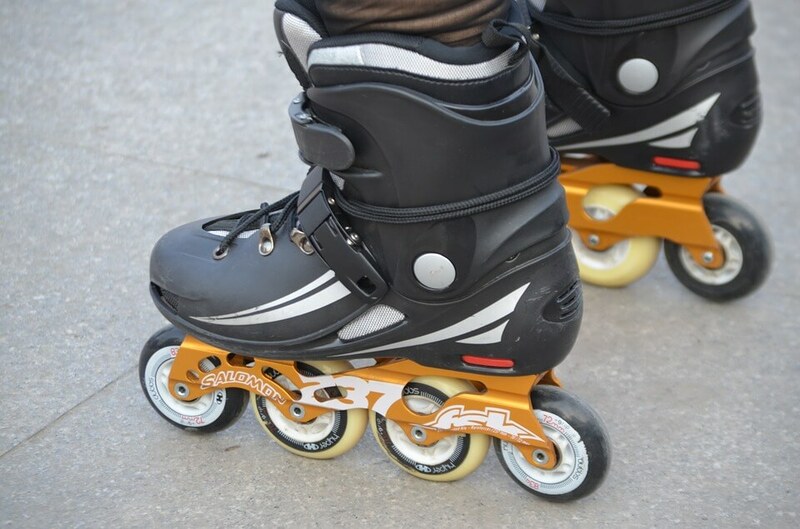 Outdoor skates are made with softer wheels allowing them to absorb vibrations from rougher terrain. If you are skating at an indoor rink, it is important to bring your indoor skates! Not sure what type of skate to choose? No problem! You can rent skates from our rink! Try different types during your visit until you find the perfect skate to invest in. Once you have your new skates, be sure to take great care of it so it can last over time. Did we mention we also offer skating lessons? 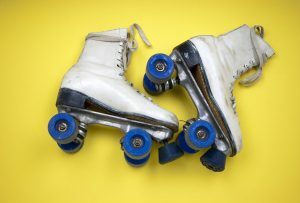 Get comfortable moving around on inline or quad skates during our your next visit. We offer group classes or private lessons. Whether you are a beginner or an expert, you will leave feeling confident in your skating abilities on your new skates! Rollerland Skate Center is the go-to skating rink for the Fort Collins area. We are located at 324 South Link Lane, Fort Collins, CO 80524. Still have questions? Give us a call today at 970-482-0497.